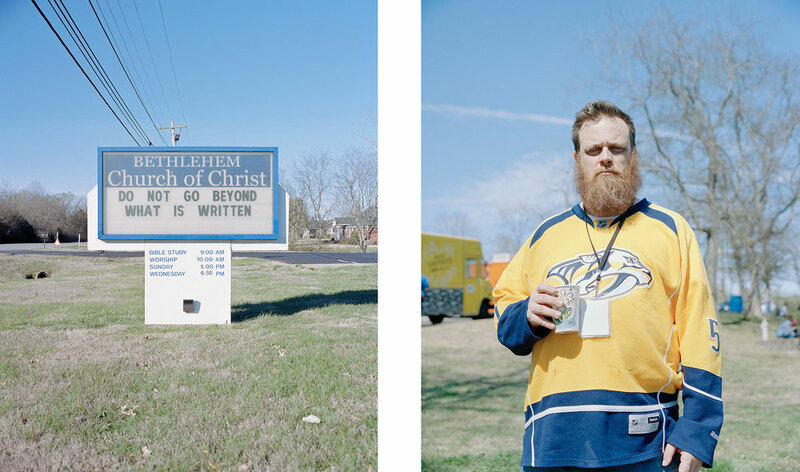 Beyond What Is Written was created during a month spent photographing various non-religious communities in Tennessee; the ‘heart of the Bible Belt’. 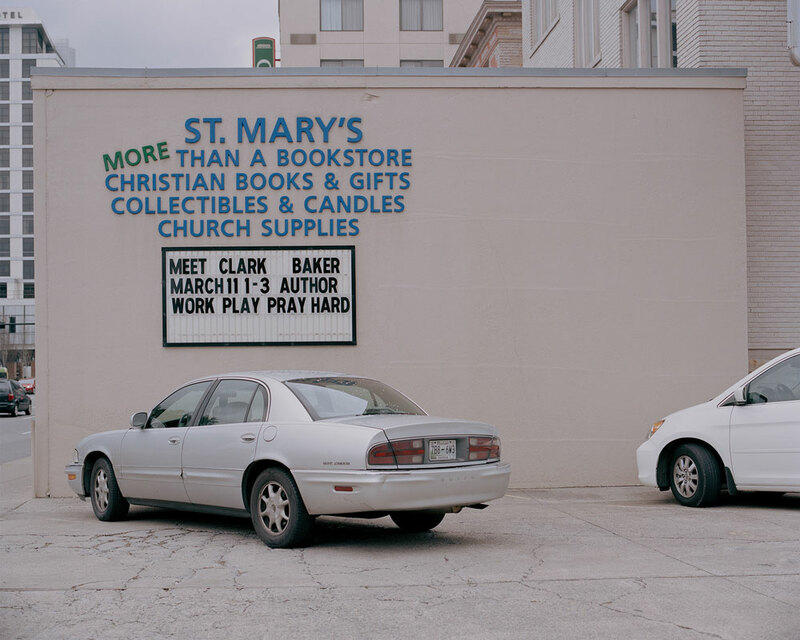 The series explores the presence of religious imagery and rhetoric in the South, and the portraits picture a relationship defined by shared absence from religion. 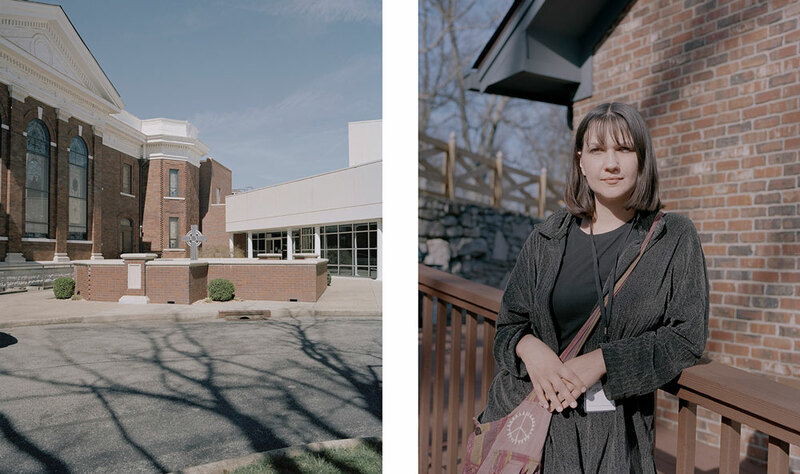 The project is about the loss and regaining of community, and the changing religious landscape in America. 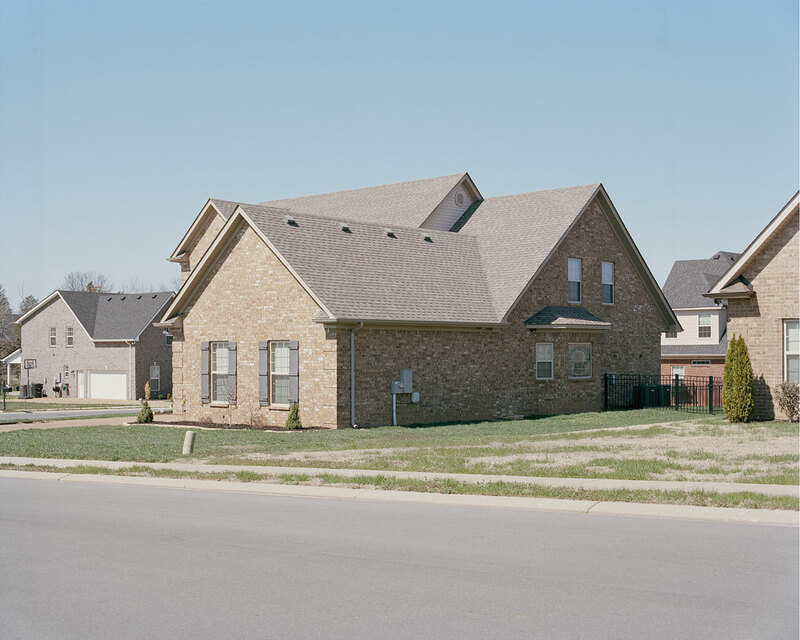 Harry is a photographer and writer, who recently Graduated from Bristol UWE. 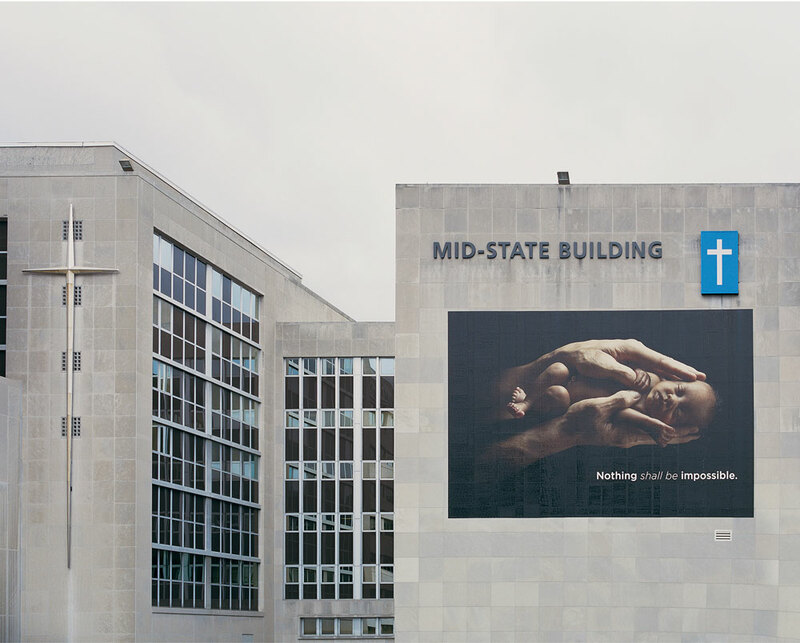 His work explores subjects borne out of his own experience, a personal investment that has taken his projects in various directions.